In May 2017 I traveled to Varadero, Cuba to go scuba diving. Here I stayed in an all-inclusive resort ánd went scuba diving in Varadero almost every day. 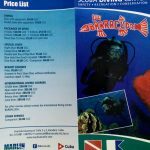 So I saw quite a few dive sites in Varadero. 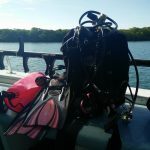 Scuba diving in Cuba is amazing, but can be a challenge to organize, especially pre-trip. 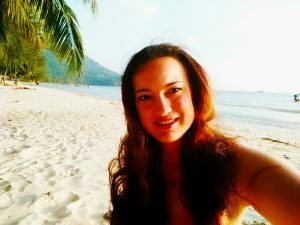 To help you out, I wrote a couple of blogs about my scuba trip. Feel free to get in touch on Facebook or Instagram if you’ve any questions!